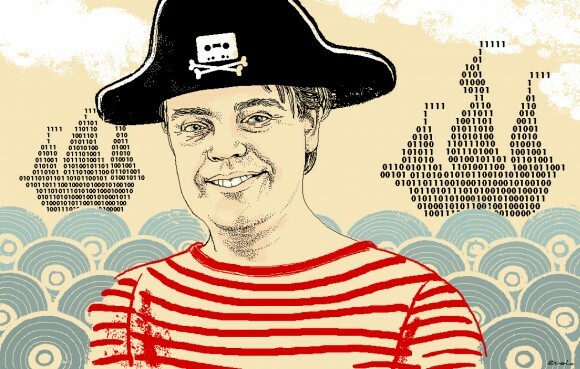 “Secret Transmissions” creator and “self-identified” Pirate, Jeff Wolfe recently shared an opinion piece coupled with an interview with long time Pirate, Lucia Fiero, currently the Secretary of the national organization. We love Jeff’s enthusiasm for us, but we also appreciate his skills as a blogger. Please check out his work and share it with family and friends. 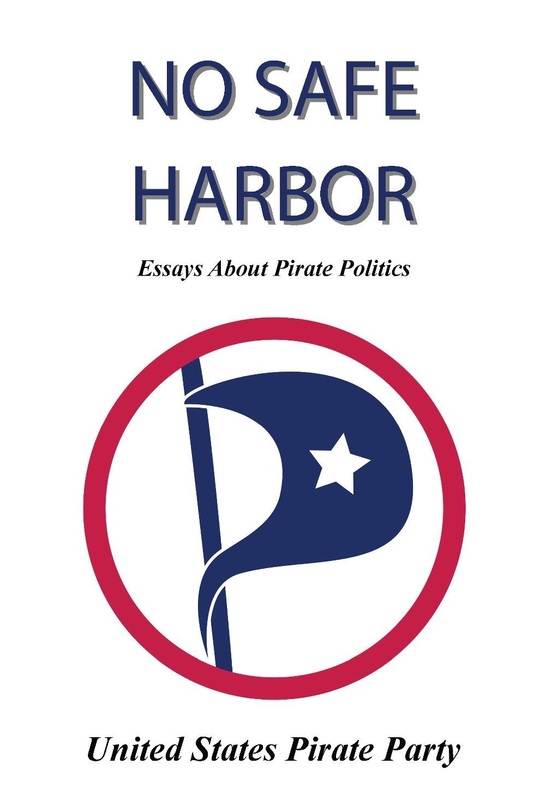 It makes an excellent Pirate Party Primer, for those who want to know. Publiced at April 6, 2017 by Bluestreak in Liveblog, Main Topic, Pirate Interviews.